From Beltway 8, Go west on Westheimer, Take a right on Blue Willow. House is on the right. Hello, I’m interested in 2111 Blue Willow Drive and would like to take a look around. 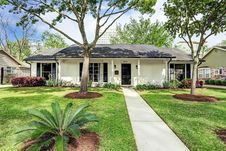 The details on 2111 Blue Willow Drive: This house located in Walnut Bend, Houston, TX 77042 is currently for sale for $419,500. 2111 Blue Willow Drive is a 2,088 square foot house with 3 beds and 2 baths that has been on Estately for 1 days. 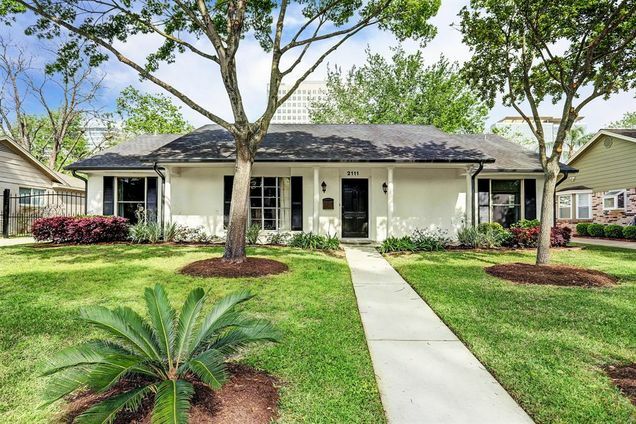 2111 Blue Willow Drive is in the Walnut Bend neighborhood of Houston and has a WalkScore® of 60, making it somewhat walkable. This house is in the attendance area of Walnut Bend School Of Environmental Sciences, Revere Middle School, and Westside High School. Listing Courtesy of: HAR and HomeSmart Fine Properties.